It’s not too late to nominate. That’s the message from Cruise Lines International Association (CLIA) Australasia with two weeks to go until nominations close for the 2018 Cruise Industry Awards. As part of the revamped awards night, there are now eleven categories open for self-nomination and peer nomination including the addition of a new “Cruise Champion” award which will recognise an individual agent who goes above and beyond to champion the cruise industry. 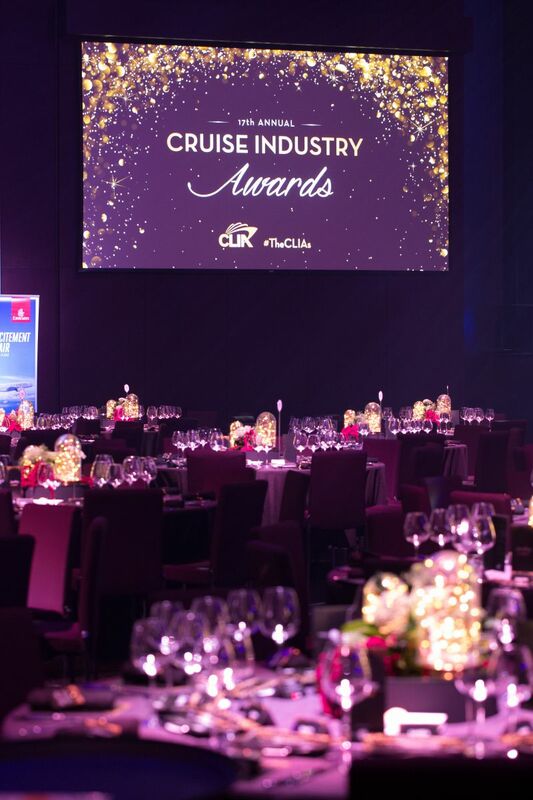 CLIA member agents can also submit nominations for Cruise Consultant, Rising Star and Home Based/Mobile Agent of the Year for both Australia and New Zealand as well as for Agency/Network Promotion and #ChooseCruise Promotion of the Year. A further 7 awards, which are nominated by CLIA Cruise Line members, will be handed out at ‘The CLIAs’ at The Star, Sydney, on Saturday February 23, 2019. CLIA Australasia & Asia Managing Director Joel Katz said award submissions closed on Friday December 14, 2018. “There are two more weeks until submissions close for ‘the CLIAs’ so it’s not too late for CLIA member agents to nominate themselves or a deserving colleague,” Mr Katz said. Emirates and Dubai Tourism have been named as the headline sponsors with the event’s gold sponsors including Princess Cruises, Cunard, P&O Cruises, Carnival Cruise Line, Holland America Line, Seabourn, Celebrity Cruises, Azamara Club Cruises, Royal Caribbean Cruises, Norwegian Cruise Line, Oceania Cruises and Regent Seven Seas. Silver sponsors are Scenic, MSC Cruises, Aurora Expeditions, Silversea and APT. For more information on the awards and criteria and to submit a nomination, visit cruising.org.au.